Head over to Macy’s where you can get select small Kitchen Appliances for $19.99, regularly $29.99+. Brands include Bella, Pyrex, Black & Decker plus more. 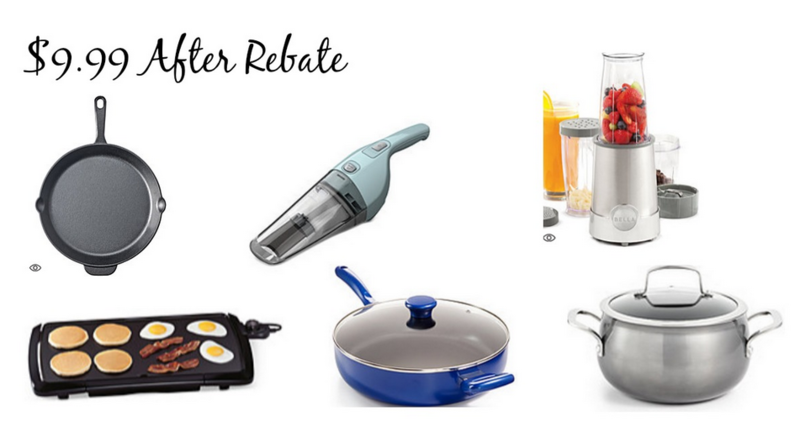 Even better, select items qualify for a $10 Mail-in Rebate through 7/15. 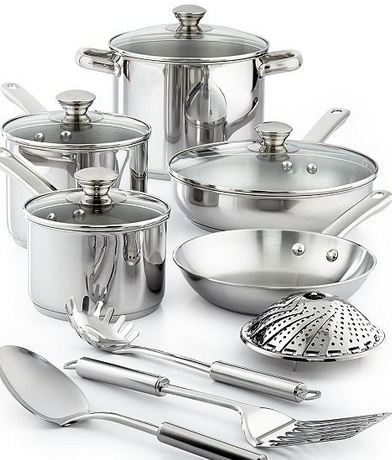 This makes these appliances $9.99, perfect for an affordable wedding shower gift! Off valid through 7/15. Shipping is free through 7/10.